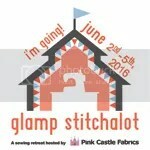 Yeah, yeah I know the quilty blogoshpere posts their WIP’s on Wednesday. At this point in my dissertation progress I’m lucky to post anything. In fact, this morning I am using my post as a writing warm up. I have now written every chapter at least twice except the last one which has only been written once but we’ll be remedying that today now that I have received new revision for the last three chap’s. Whoopee 😐 May they all be ready to turn in on Monday. Don’t get me wrong, there is still the opera to be seen tomorrow night and guild to go to Sunday morningish…with the sew-in to follow. Unless I am feeling particularly behind and guilty. notice the “design wall” we rigged up in front of the plantation shutters in the sewing room/den. The picture colors are a little off because I can’t really get much natural light with the window being covered but it’s the best we can do for that room…for any room really. 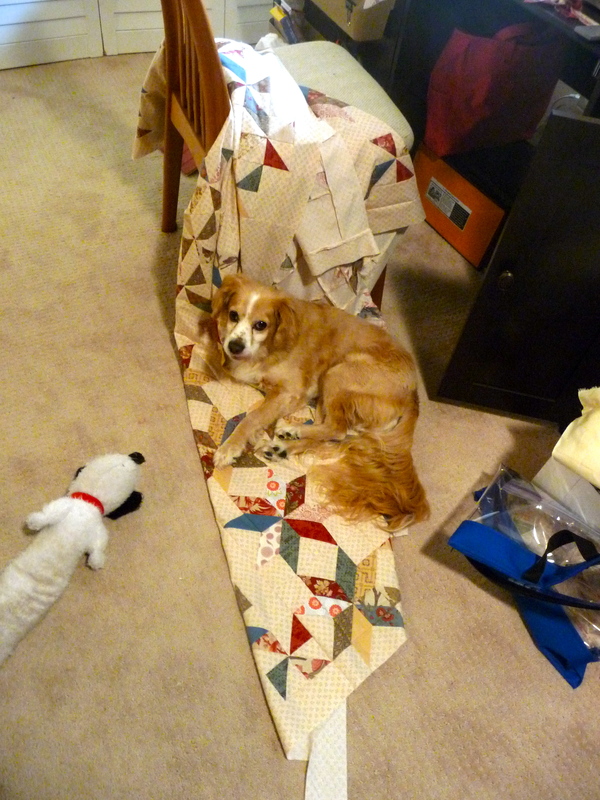 Of course every time I brought the quilt to the sewing machine I had this to contend with. He’s just so darned cute. Since then the borders have been attached and I am ready to miter the corners. The batting has been purchased, wool, and I need to sew the back together. As this is vintage inspired it is not going to be a pieced back, just one fabric, so that will go together relatively quickly. With any luck I’ll be basting this weekend. 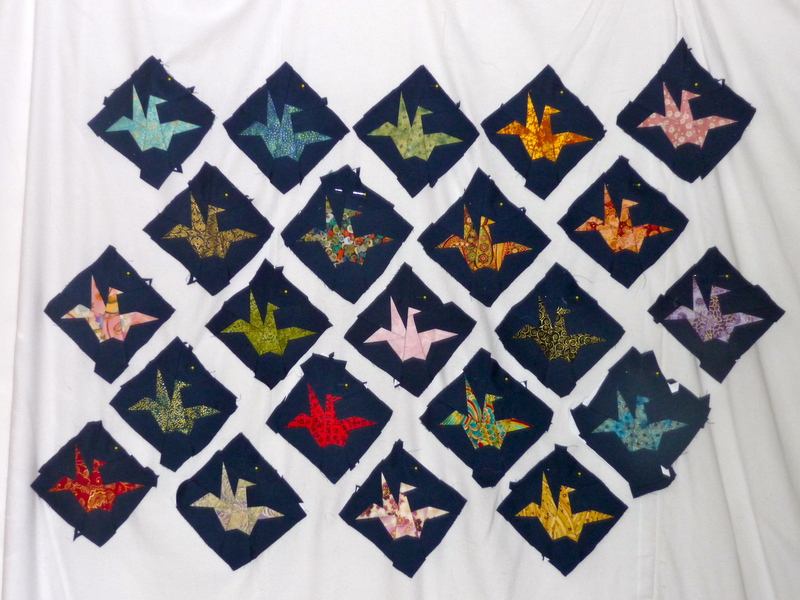 I have been sewing cranes. As you might remember they are my extra go-to project. I only have 22 so far I’ll be needing…I don’t know…100 or so. They are all of 4″ square and paper pieced. Let’s just say it’s good I am in no hurry on this one. And then there are sprouts. The last couple of nights I have thrown carefully pieced some of those together. I have decided that I would like to finish that quilt next. 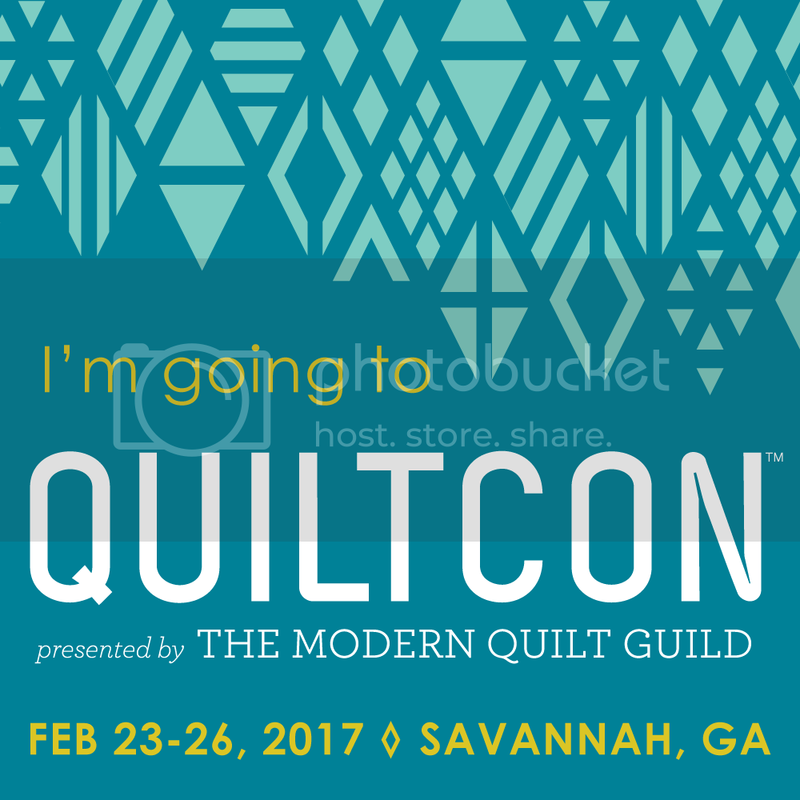 I need to balance my quilty life with something a little more modern. 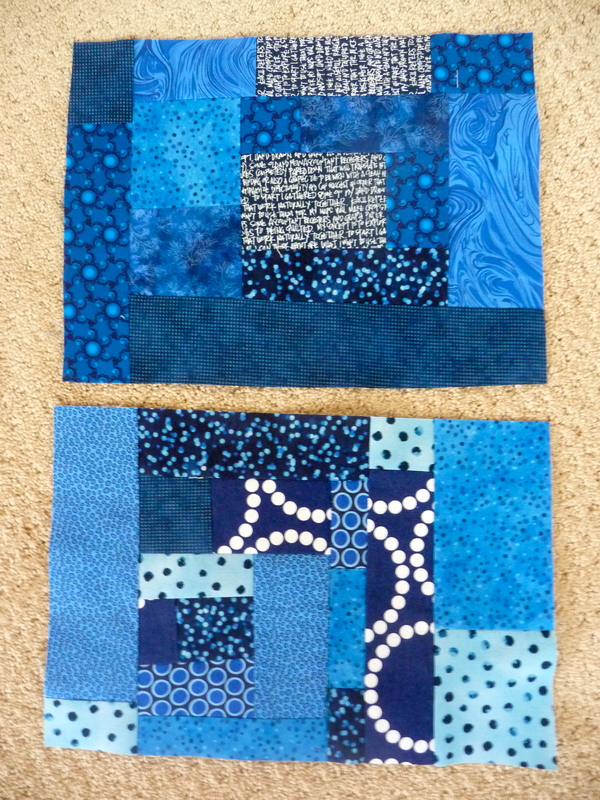 As I have been working on other projects I have been cutting out 2.5″ squares of any fabric that might work in a sprout so I have a bit of an accumulation. I need to count them and take a little color inventory to see if I am particularly lopsided…which may not matter. 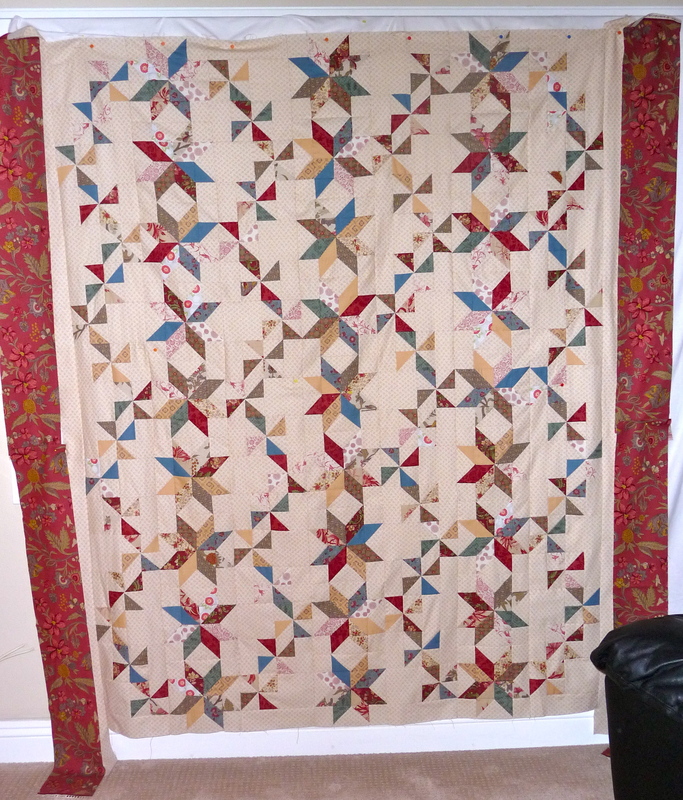 This entry was posted in Bee Blocks, Big(ger) Quilting Projects, Paper Piecing, Work-in-Progress and tagged Bee Blocks, New Vintage Quilt, Paper Piecing, Pieced Origami Cranes, Pinwheel Panache, scrappy sprouts, Work-in-Progress. Bookmark the permalink.